The only purifying fan to clean a whole room properly. 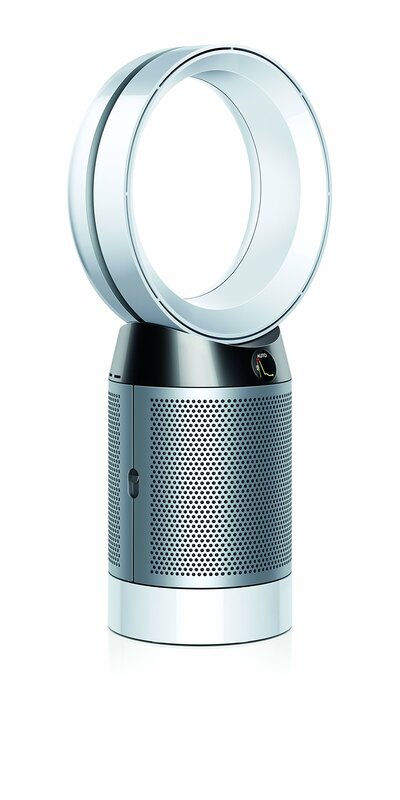 We design our purifying fans to go beyond test chamber conditions and focus on real home conditions - this is more than just having an efficient filter.1 Dyson engineers and research concluded that to clean an entire room properly, you need to sense pollution events automatically; capture ultrafine pollutants; and project cleaner air around the room using Air Multiplier technology. 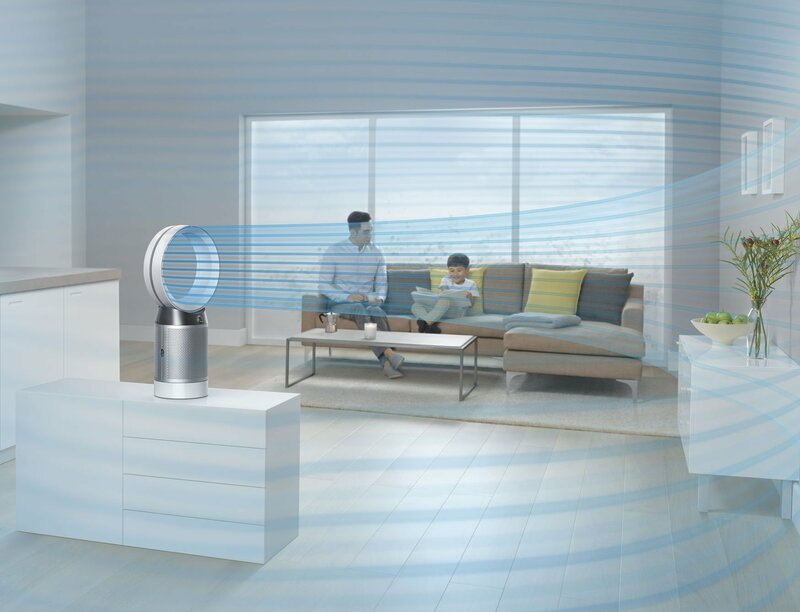 Only the Dyson purifying fan is designed and tested to do all of this.2 SENSES: Automatically senses & reports air quality levels on LCD display on purifier, including ultrafine particles (PM 2.5), allergens (PM10), volatile organic compounds (VOCs) & Nitrogen Dioxide (NO2). 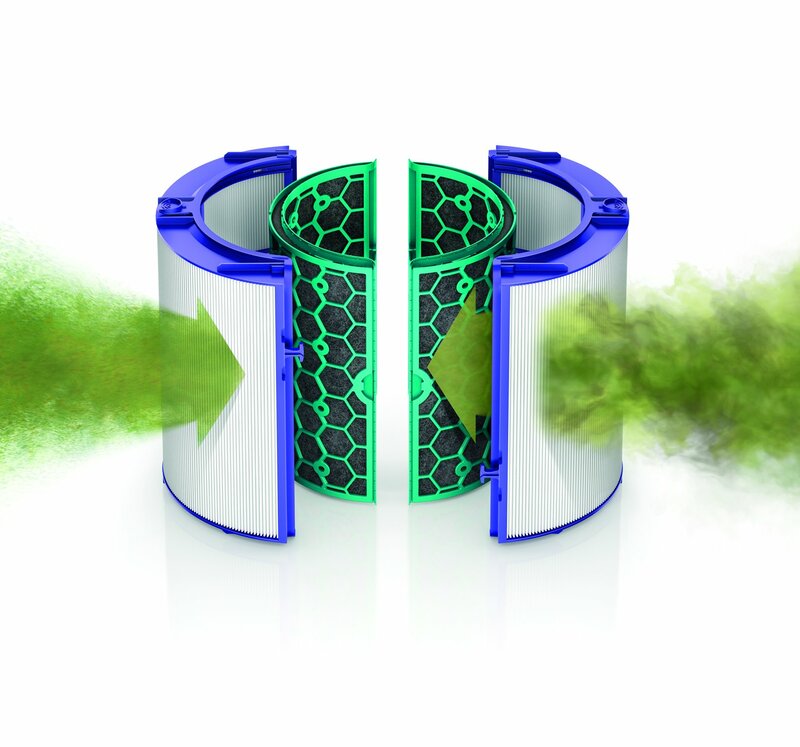 CAPTURES: Sealed HEPA and activated carbon filters capture pollutants. 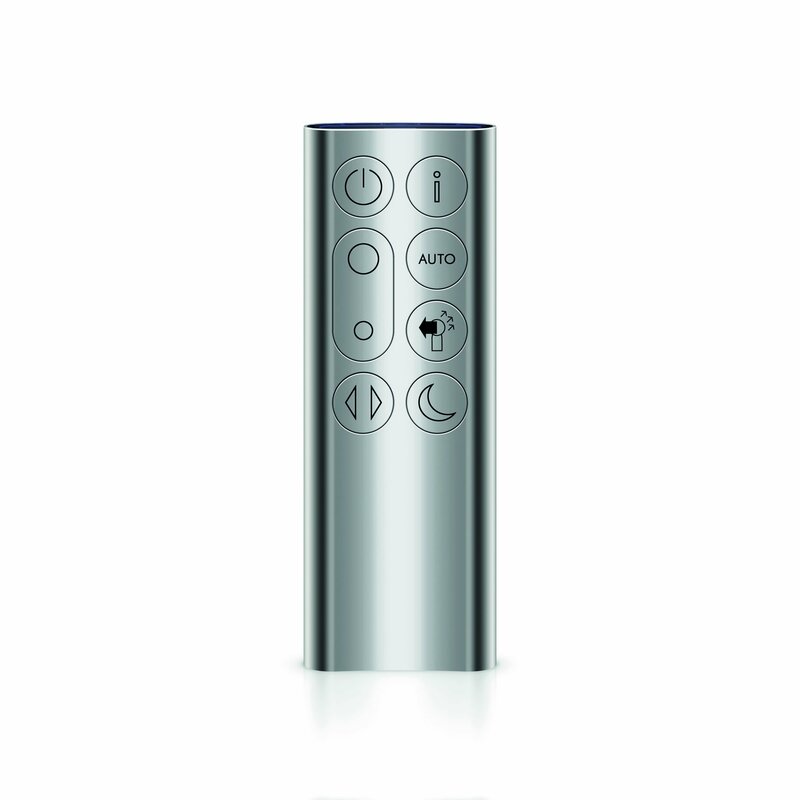 PROJECTS: Air Multiplier technology delivers smooth, yet powerful airflow throughout the whole room. 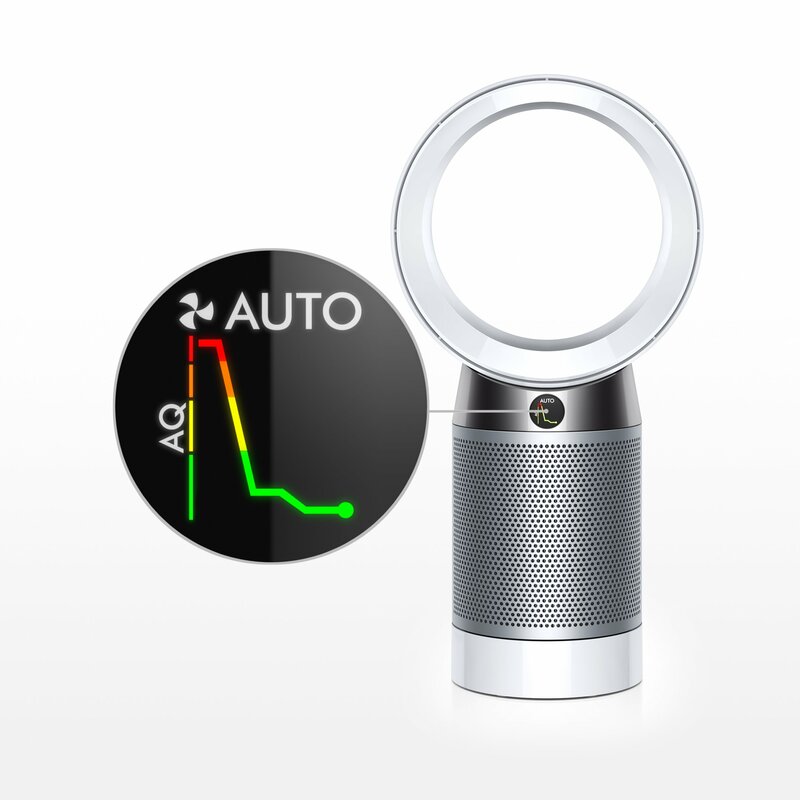 Up to 350 Degree of oscillation. 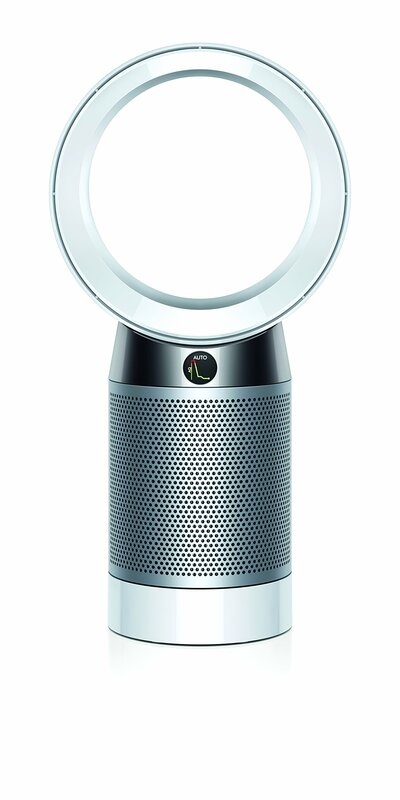 DUAL FUNCTIONALITY: Forward airflow mode purifies while cooling you as a fan.Backward airflow mode purifies without cooling you. 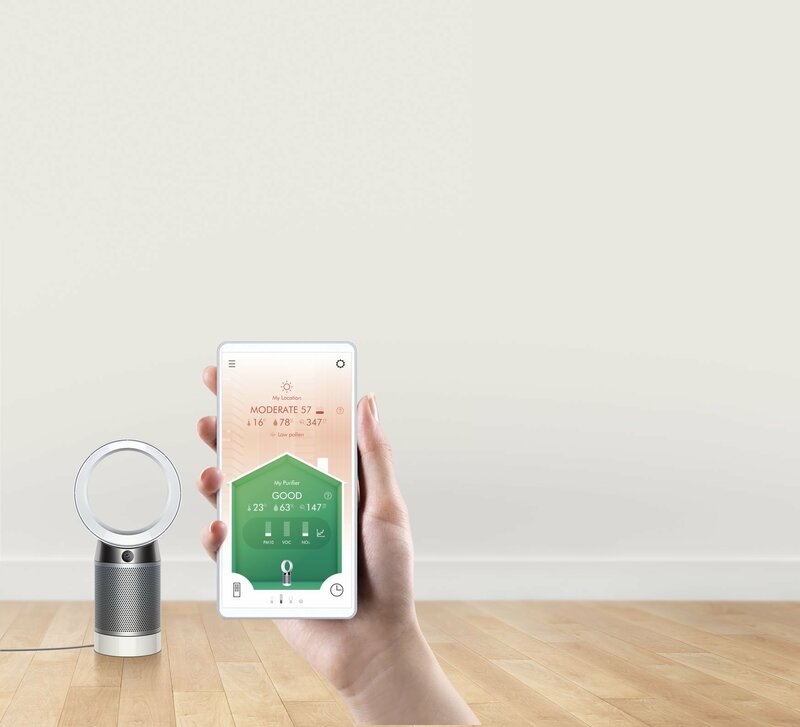 90% of allergy sufferers surveyed would recommend a Dyson Purifier.3 Night-time mode monitors and purifies using quiet settings, with a dimmed display. 1 The AHAM AC1-2015 standard sets out how air cleaner manufacturers can define their performance by "the relative reduction of particulate matter suspended in the air in a specified test chamber" - this means their performance is based on cleaning efficiency rates only. 2 Tested to Dyson internal test method TM-003711 in a 290ft2 room and DTM801. 3. Based on a 2017 Dyson survey of self-reported allergy sufferers after use.